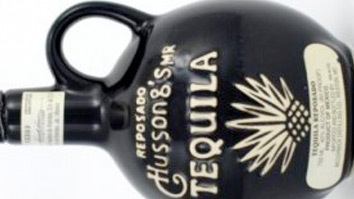 Hussongs Reposado Tequila represents the ultimate in perfection. Made from the finest Agave Tequila and bottled by hand in stoneware jugs. The extra image below the main mixto bottle shows a version that was just 1% shy of making the 100% Agave category. Almost Hussong’s, good effort.